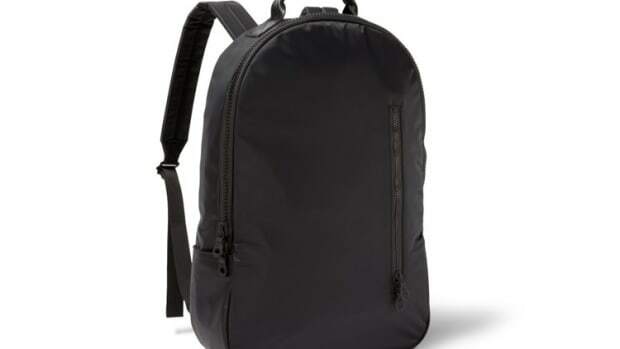 Killspencer introduces a new collection of lightweight bags for the Fall. 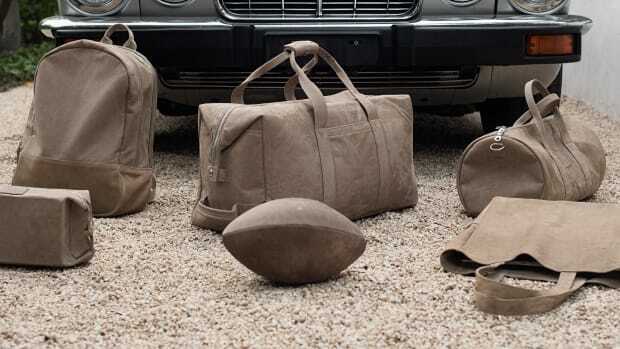 Killspencer presents "Made by Killspencer", their latest collection of bags and accessories featuring lightweight materials and their signature military-styling. 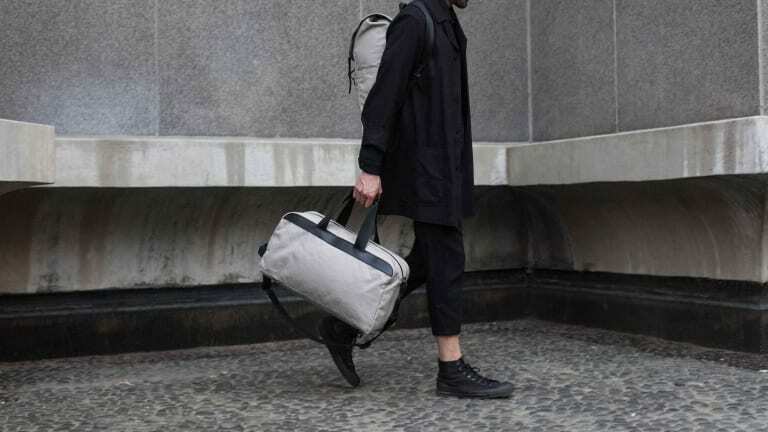 The line is comprised of a duffle, tote bag, rucksack, laptop case, and five panel cap, each made from lightweight duck canvas and accented with their bullhide leather trim. 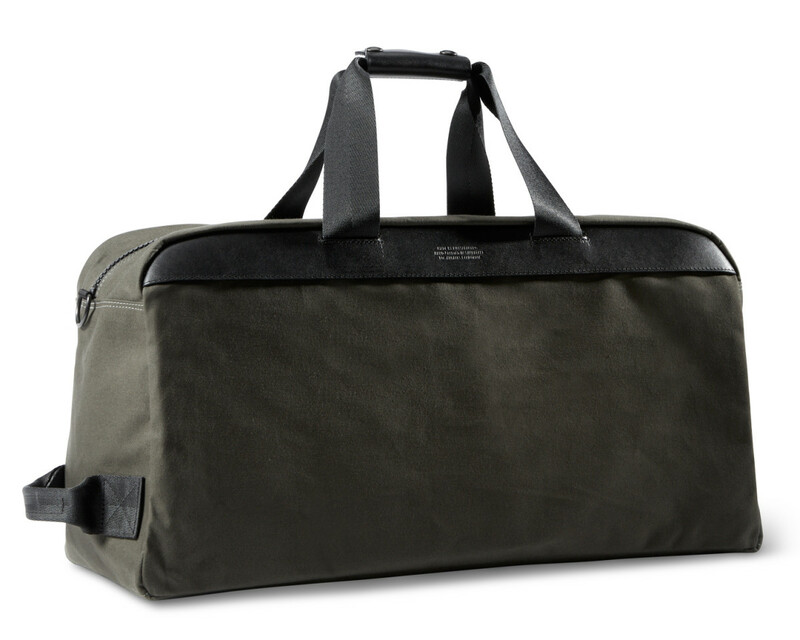 The styles come in olive drab, black, and stone grey, and each piece is crafted at their studio in Silverlake, CA. 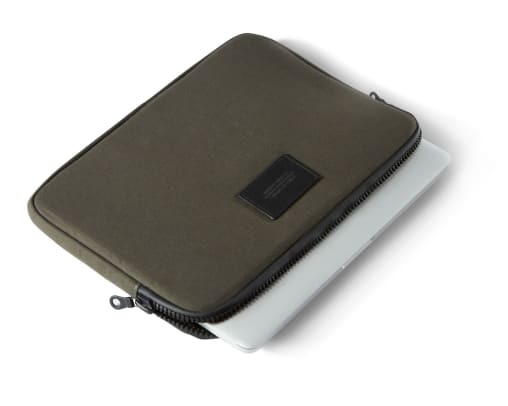 Killspencer's latest collection gets a snowy refresh.